Real energy is more than just caffeine and sugar. It's a state of mind. It's focus. It's passion. It's that steady, collected calm within the chaos of the day that enables you to overcome any hurdle that life throws in your path. It's high-octane clarity. Don't let the name fool you; Sleepwalker isn't for sleeping. It's for living the dream. Untangle the words from the tip of your tongue, turn the marbles in your mouth to daggers, and declutter the closet of your mind with this synergistic concoction of brain-optimizing nutrients. It's juice with no jitters. It's serenity with no sluggishness. It's what energy drinks want to be when they grow up. 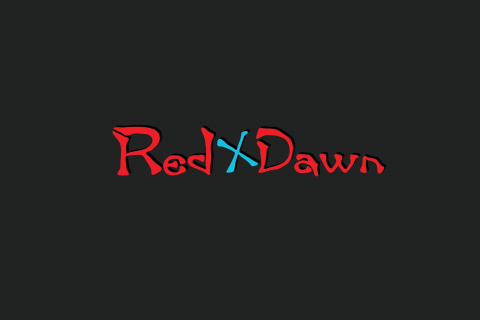 Unleash you inner-genius with Red Dawn's number-one selling product. Sleepwalker. Live the dream. It's one more rep. One more mile. One more hurdle. One less " what if". It's the original Red Dawn liquid, and it packs a punch that will leave your limitations face down in the dirt. Get an edge on your day with a boost to your drive and a lift to your mood that will take your body further than you thought possible. No settling. No second places. No excuses. Just the classic Red Dawn solution. It's still the solution.